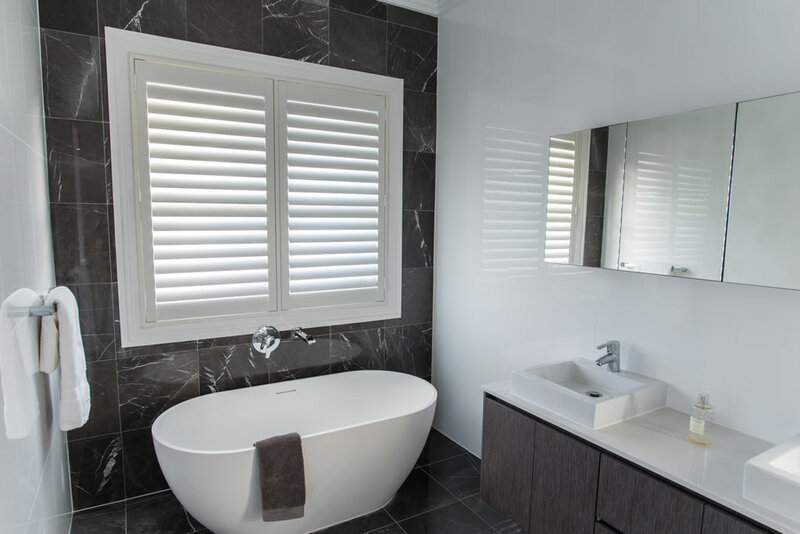 PVC Shutters come in a wide, versatile range of shapes and designs. 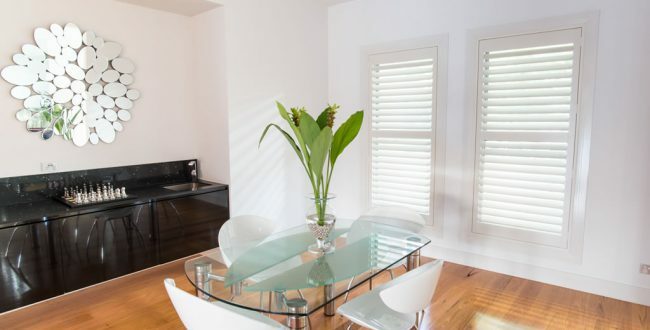 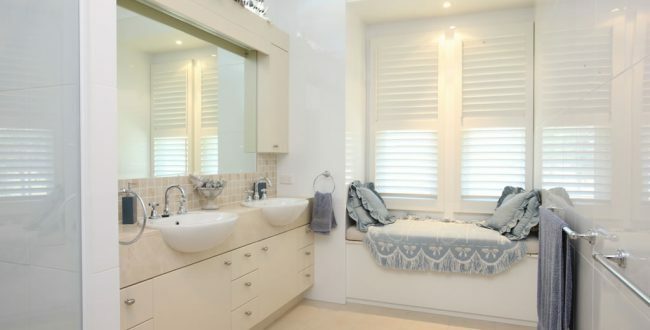 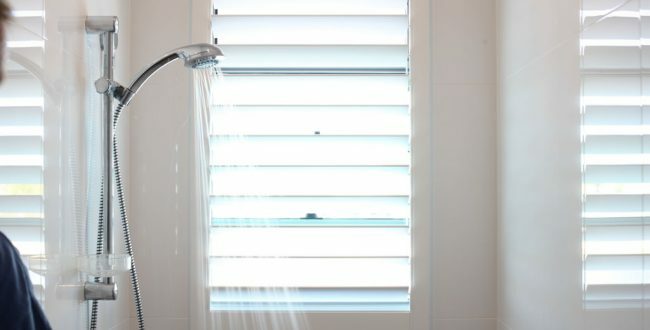 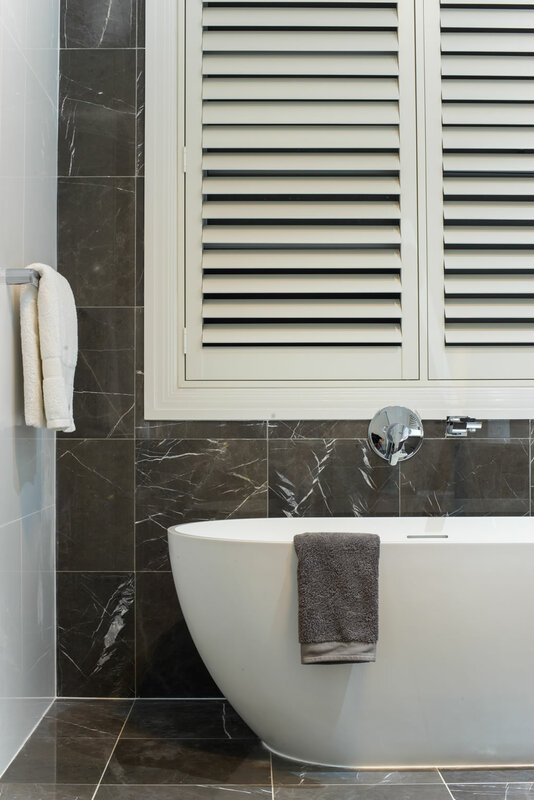 Coast Blinds & Shutters’ PVC Plantation Shutters are perfect for wet areas including kitchen, bathrooms and laundries. 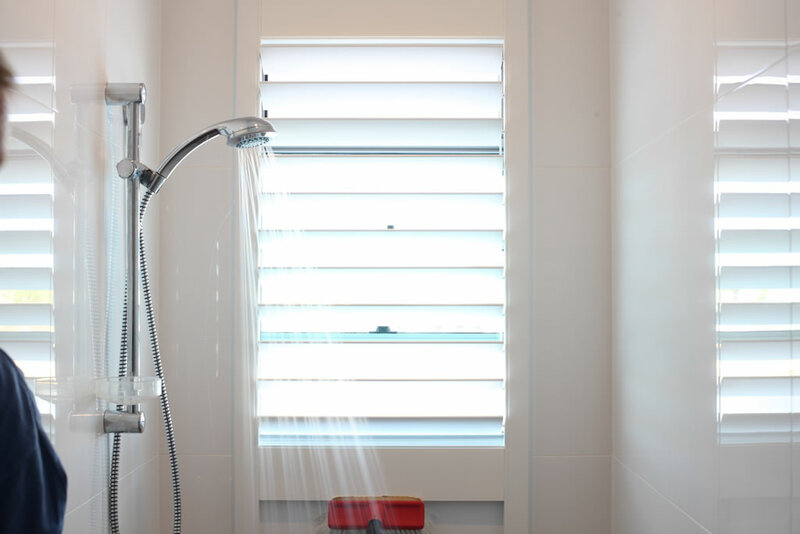 This is because the material is resistant to moisture and humidity. 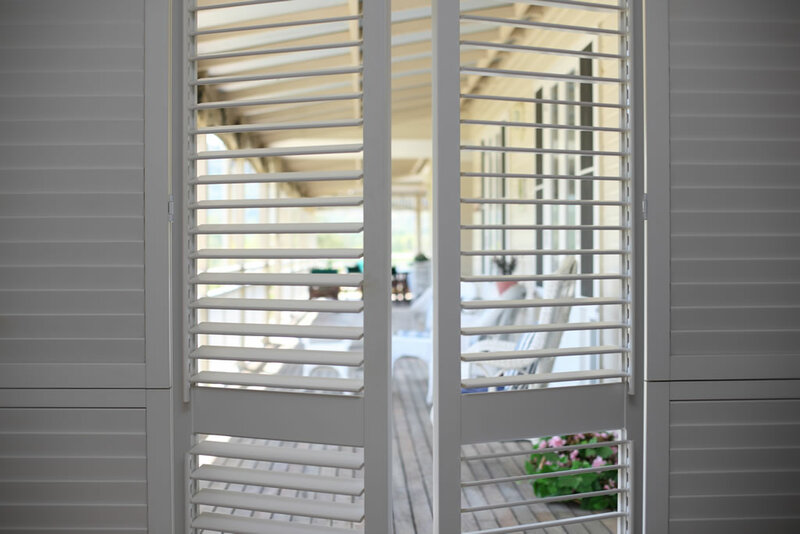 Our PVC Shutters are manufactured using reinforced blade inserts to prevent warping and sagging, this creates a stronger PVC Shutter than ever before. 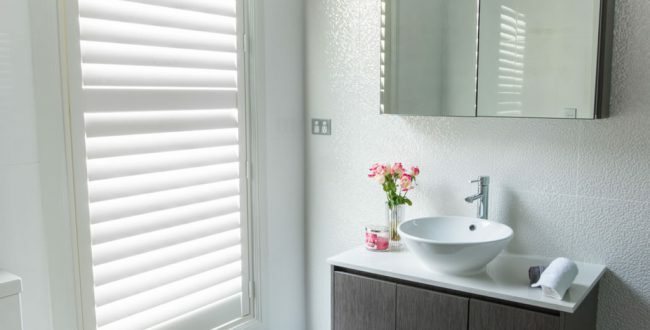 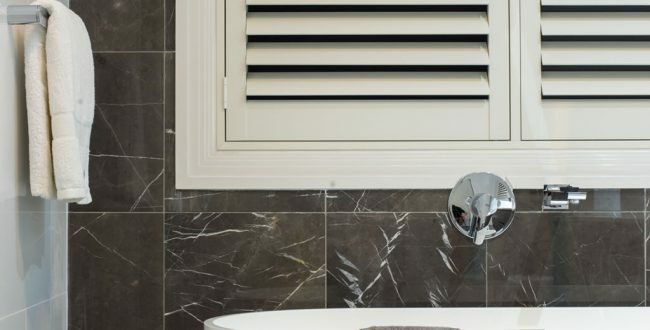 PVC Plantation Shutters are available in 14 Painted Finishes and come in a wide, versatile range of shapes and designs, including bi-fold, hinged and sliding, triangle, rack, and much more. 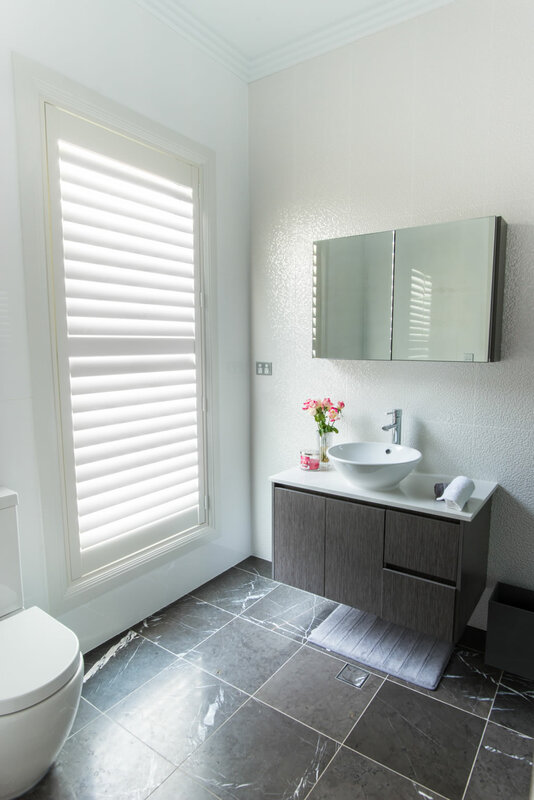 We can also supply a special Basstech Shutter, a PVC shutter with a timber frame, that will give you increased strength in the frame as well as all the advantages of a PVC Shutter. 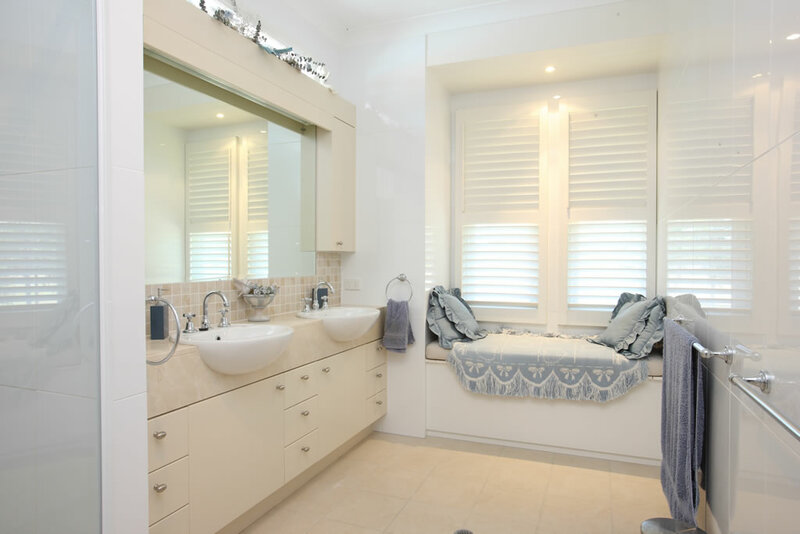 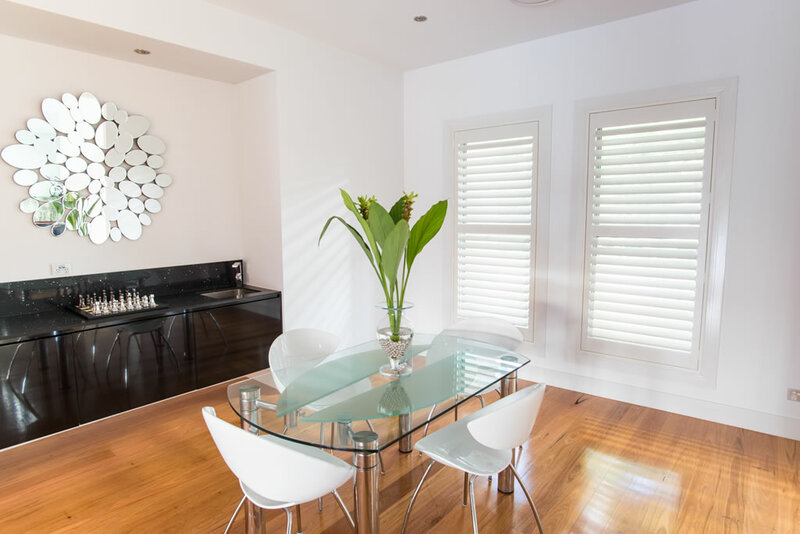 Coast Blinds and Shutters is proud to offer Plantation Shutters made by an Australian company, MYT. 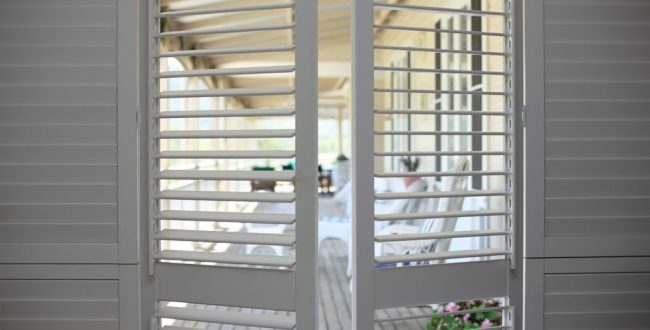 They are the only company manufacturing to Australian standards and specifications in China.